Your donation will give individuals and families served at Bethlehem Haven a chance at a brand-new life. Your donation will give women and children served at Bethlehem Haven a chance at a brand-new life. 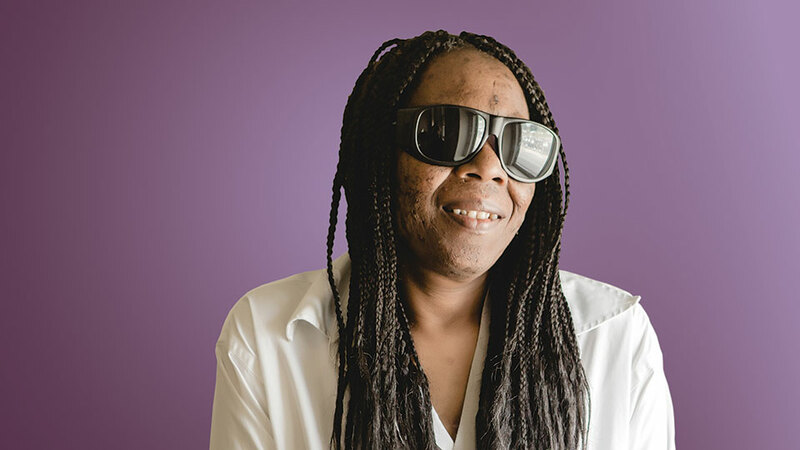 Robin came to the doors of Bethlehem Haven’s Emergency Shelter after being medically diagnosed as blind. 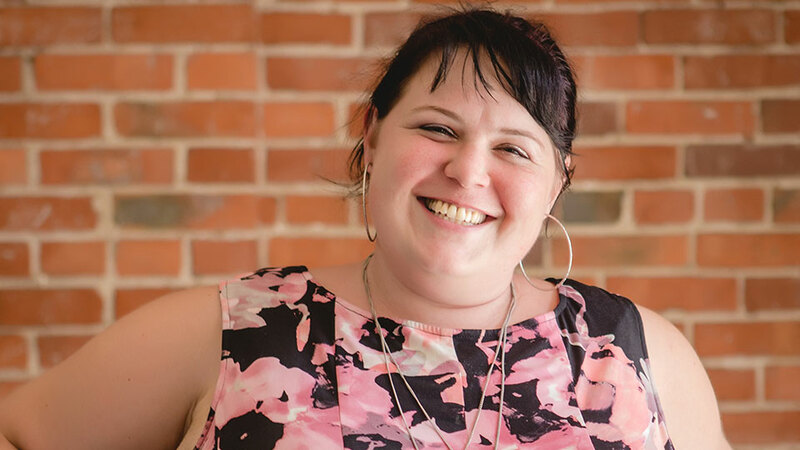 In the months prior, Robin was living in unhealthy conditions, missing work, and lost connections with her community. She was scared, vulnerable, and losing hope. Ladelle is a mother and an addict. She came to Bethlehem Haven after she was released from Allegheny County jail. Subscribe to stay connected to Bethlehem Haven’s vision to end homelessness.